I love the aroma of this soap! It is one of my best sellers at the craft shows and farmer's markets! Part of the soap is cherry and part is almond, two great scents that go great together! This vegan soap is moisturizing with added shea butter. This is a long-lasting large bar. WEIGHT: Approx. 4.5 ounces each. DIMENSIONS: 3.25" x 2.5" x 1". Each bar comes in a cardboard box that is wrapped with beautiful paper, covered in cherries, of course, and fully labeled. Its ready to give as a gift to yourself, or someone else! INGREDIENTS: Olive Oil, Water, Coconut Oil, Sodium Hydroxide (none remains after saponification), Organic RSPO Palm Oil, Shea Butter, Fragrance, Kaolin Clay, Iron Oxide. If you would like to use these as a wedding favor, I am happy to make a custom listing for you, with a special price. The soap bars can be cut in half. The half-bar dimensions will be 1.65" x 2.5" x 1". They will then be wrapped with pretty paper (no box) and fully labeled with your personal details, or they can be put into organza bags to match your wedding colors, with custom-designed labels just for your event!. You'll have an option of selecting fonts for the personalized labels and colors and graphics on the label I design, to best match your wedding colors. Please allow a lead-time of approximately 4-6 weeks from time of order to delivery. Any of my soap can be a wedding favor, just email me at: customerservice [!at] freyasgardenofearthlydelights.com to discuss your needs. Absolutely love the scent of these soaps, repeat customer. I am happy to customize and personalize your purchase for gift giving, weddings, etc. Just send me an Etsy Convo and we can get started! I am happy to gift wrap any item you purchase. I will also include a homemade card, if you like, so the recipient knows who gave them the gift. I am willing to wholesale my items for those interested in purchasing in bulk. I can sell whole, uncut loaves of my soap, as well as finished boxed bars. Any of my products can be purchased wholesale. 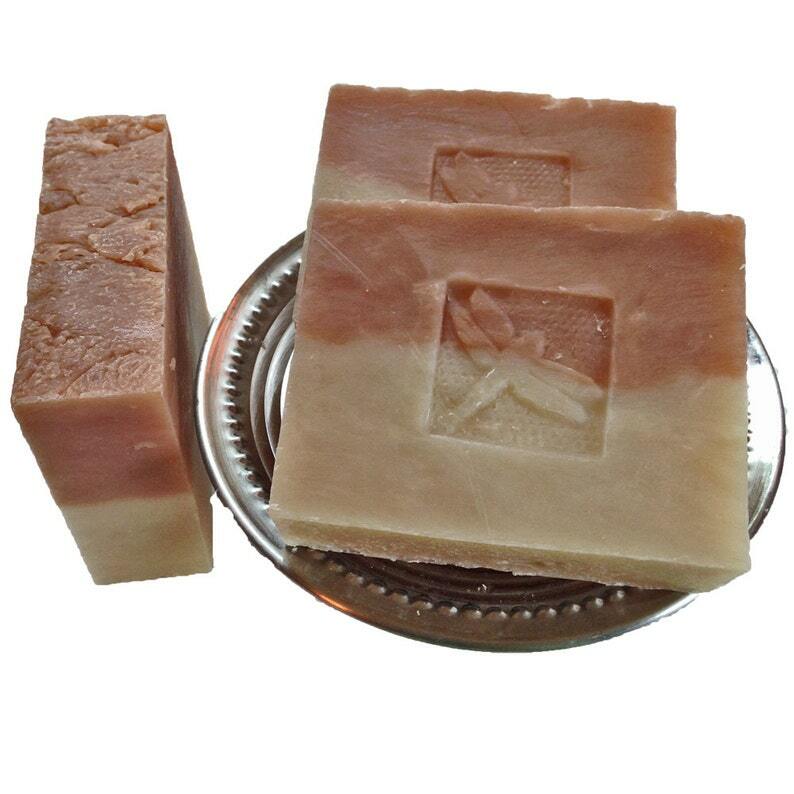 Minimum $300 initial order, and $150 minimum subsequent orders, although you can buy single, uncut, whole soap loaves at wholesale prices without the minimum order. I take customer service seriously. ALL orders will be sent with tracking. Orders over $15 will also include insurance. I also babysit the tracking of orders to ensure they reach you. I believe it's my responsibility to do everything possible to ensure your package is delivered. While I can't control the USPS, I do the best I can to make sure things are delivered. Are you planning a wedding, shower or hand fasting and looking for favors and such? I am happy to personalize the labels for the items to include your information (Names, dates, perhaps a cute saying, etc). I can even send you examples of fonts to choose from. You'll see a proof of the verbage prior to me shipping the products. I can cut my large bars of soap in half and offer those for favors, as well, if you didn't want a boxed bar of soap. Most of my orders are ready to ship within 1 to 3 days. Larger custom orders, such as wedding favors, will obviously take longer. If your order is needed by a specific date, please send me a convo to make sure I can ship it in time for you to receive it by the date you require. With the exception of a few of my soaps, which are goat milk, ALL other products, including most of my soaps, are Vegan. Where do you get your goat milk? My goat milk soaps use locally sourced goat milk, from goats owned by my friend.